Wearable Pushead? As a collector-at-heart, it’s difficult for me to wear a Pushead shirt. The impulse is to buy one/wear one, so that one always stays “mint”. With all the care I put into preserving things, washing a shirt, risking stains, the print cracking… it’s antithetical to my nerdish tendencies. 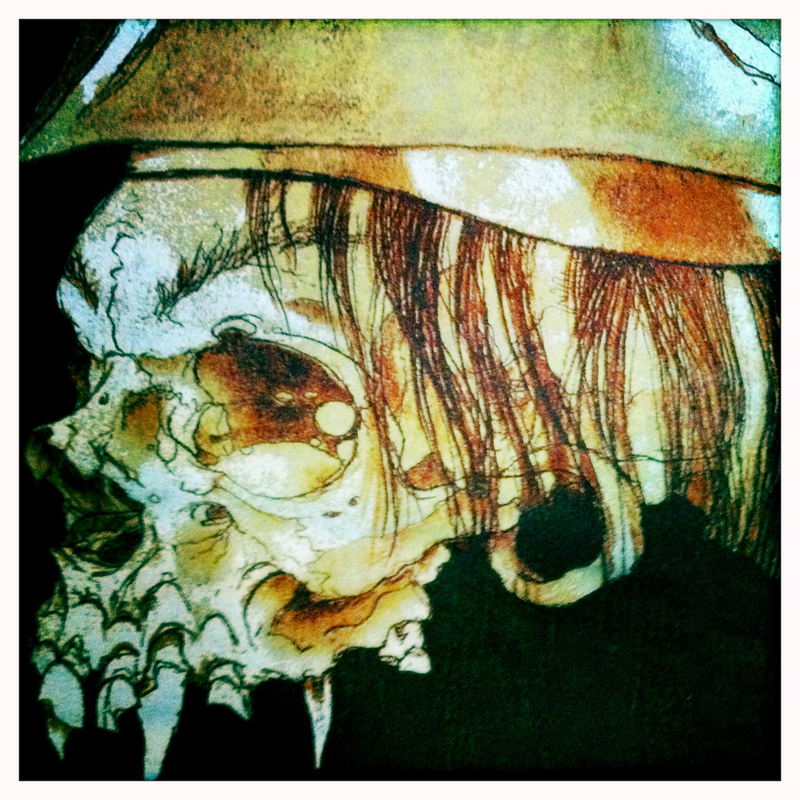 But I’m attempting to control myself and have only bought one of these amazing Skull Captain shirts from FIFTY24SF.